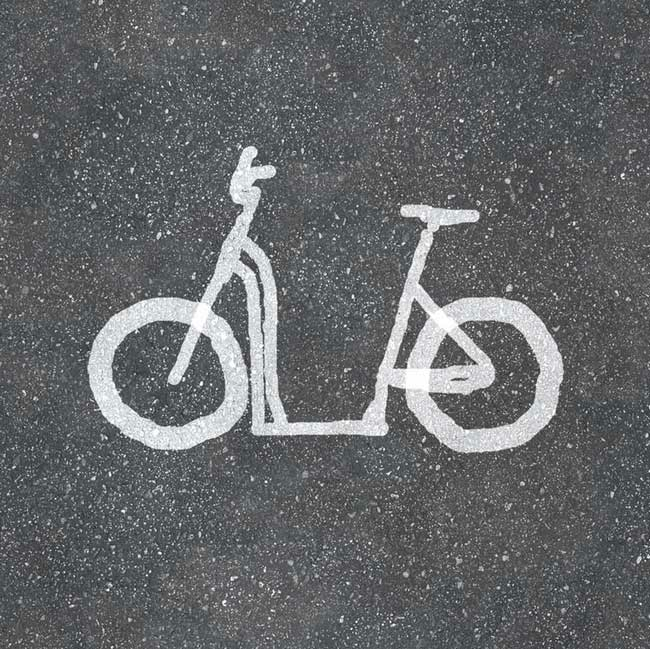 We established Moox Bikes for one simple purpose: to ride and glide. 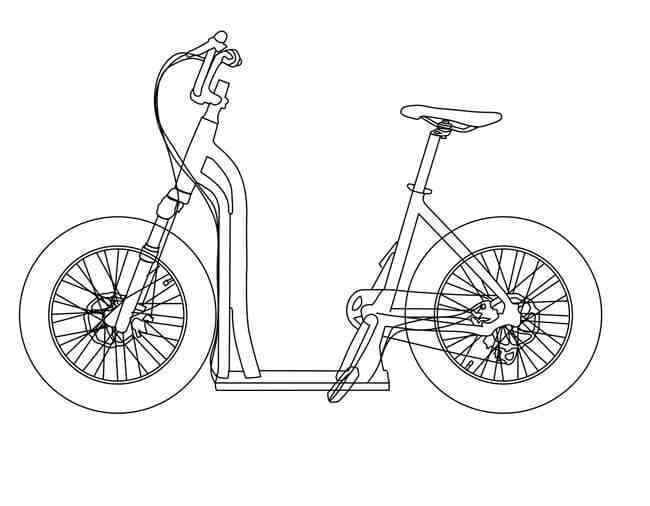 How was the Moox Bike idea born? While commuting to work in San Francisco on the CalTrain one morning, Mike Silvestri noticed the wide range of transportation methods that other commuters were using once they got off the train. The lineup he saw included both traditional bicycles and scooters. As Mike watched people either ride or glide off into the streets to complete their morning commutes, he realized there was a transportation option missing from the offerings that could be useful on both the streets and the sidewalks. Inspired, he rushed back to his garage later that same evening and began designing and fabricating the innovative Moox Bike design that combines traditional bicycling functionality with scooter-gliding fun. 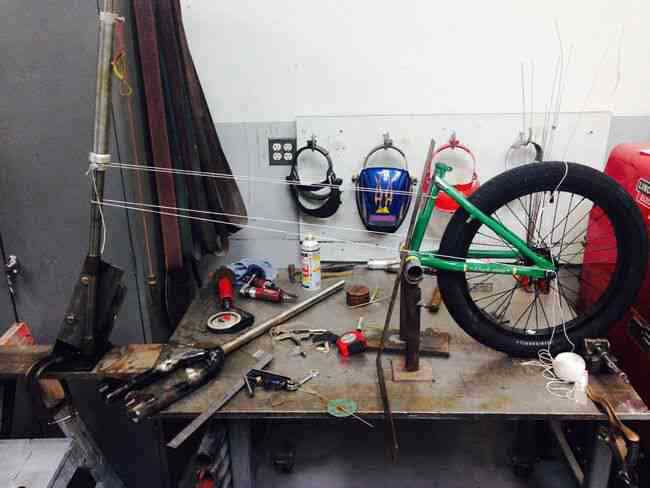 To create the first prototype, Mike took parts from several bicycles. 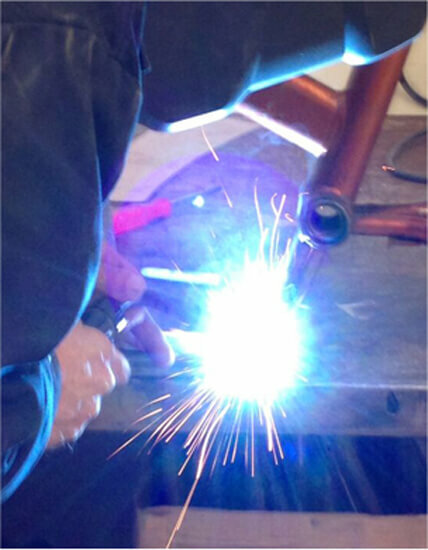 By cutting, welding and merging the parts and adding in a pinch of raw steel, Mike created the early prototype of what would become the Moox Bike. After "cycling" down an interesting winding road that has included hot rod fabricators, technology incubators, and multiple prototypes, the Moox Bike is now ready to emerge. The rest, as they say, will be how the Moox Bike makes history. Mike has always had an entrepreneurial spirit and curious nature. As a young kid, he worked under his dad's watchful eye, tinkering with cars, motorcycle and bikes in their garage. Now with 20 years of experience in business development, sales and finance, Mike is a seasoned entrepreneur who enjoys shepherding innovative ideas to market. He's co-founded multiple early-stage venture across several industries, including finance, mortgage banking and high tech. In 2012 he co-founded and served as chief innovator for Whackamole Labs. Under Mike's direction, the lab conceptualized and prototyped several innovative new products, including ModoBike, a hybrid e-bike that promises to change urban transportation with its innovative design. 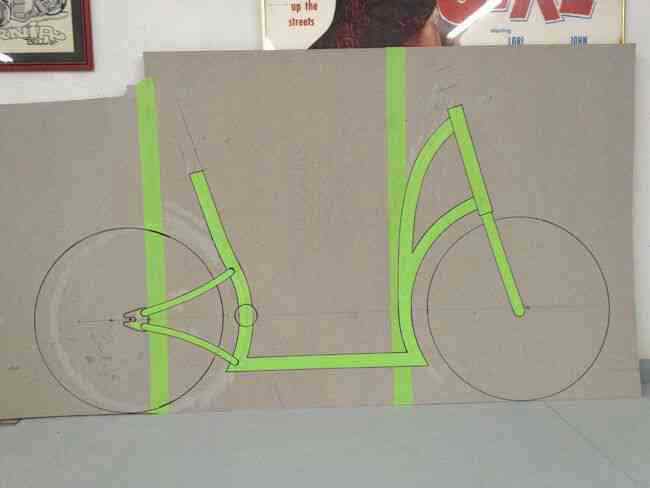 The ModoBike prototypes later morphed into the early designs for the Moox Bike. A personal goal for Mike is to ride a bike on every continent, current count is three, and he can't wait to start doing it on a Moox Bike. Sarah loves creating new products. It all began age 8 with the Barbie Bag, Sarah's very first product design. The idea was born from a Barbie-related "pain point." She needed better way to organized her extensive collection of easily lost Barbie doll accessories (i.e. tiny plastic shoes and tiny matching handbags). To create the Barbie Bag, Sarah first sketched and cut a simple sewing pattern out of yellow construction paper using a black MagicMarker. Then, with safety scissors, she used the patterns to cut the bag design out of green felt (the only color she had on hand). Finally, she sewed it together with a Hello Kitty sewing machine and - voila! - her very first Barbie Bag was born. Over time, Sarah cultivated those early Barbie Bag design skills to successfully design and guide over 125 products to market. 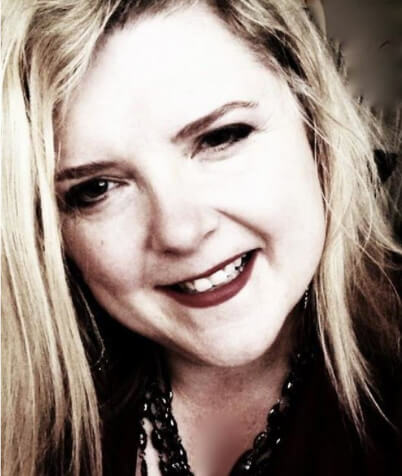 She has also built talented customer experience teams, rolled out successful product strategies, and re-engineered customer experience processes for companies ranging from Fortune 500 players to brand new startups. In addition to founding UEVision, one of the premier digital product design firms in Silicon Valley, Sarah also co-founded Whackamole Labs with Mike in 2012. 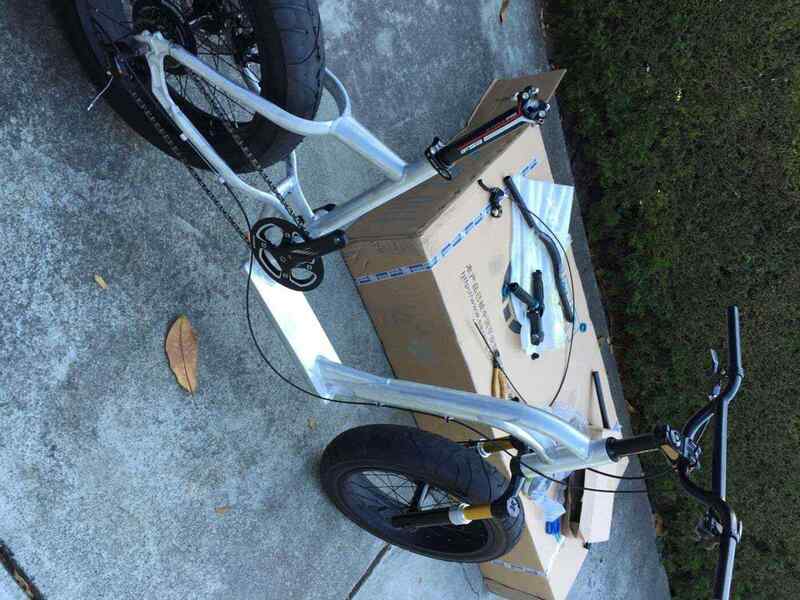 Mike and Sarah collaborated to incubate an early e-bike concept called the ModoBike. After working closely with Mike to transform the ModoBike concept into the more viable Moox Bike design, Sarah joined the Moox, Inc. team to head Customer Experience and to guide the Moox Bike to market. 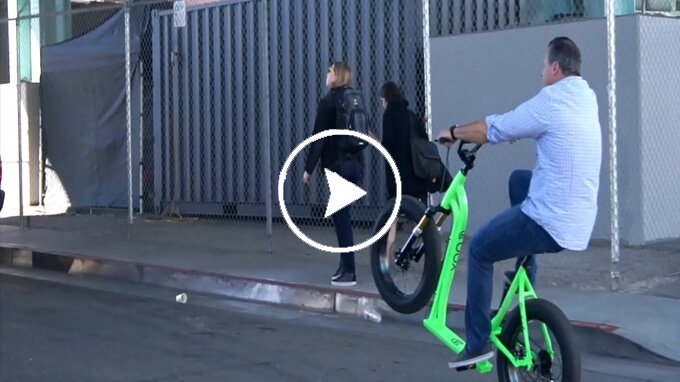 Moox Inc, a bicycle design and technology company located in San Francisco, today unveiled its Moox Bike giving users an option of riding styles and opening up an entirely new category of casual riding. 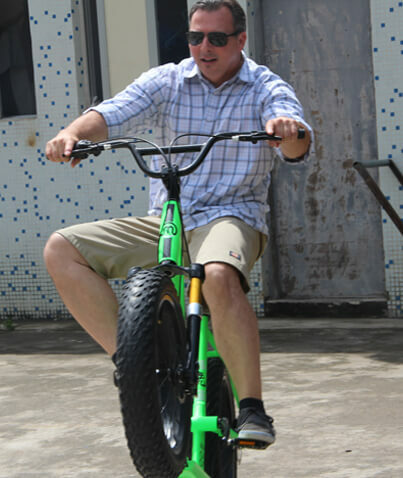 The first-ever “ride and glide” bike and scooter hybrid with a fat tire experience offers an innovative design, construction and architecture for an extremely comfortable and fluid riding experience. The official Moox Bike Kickstarter campaign is live. 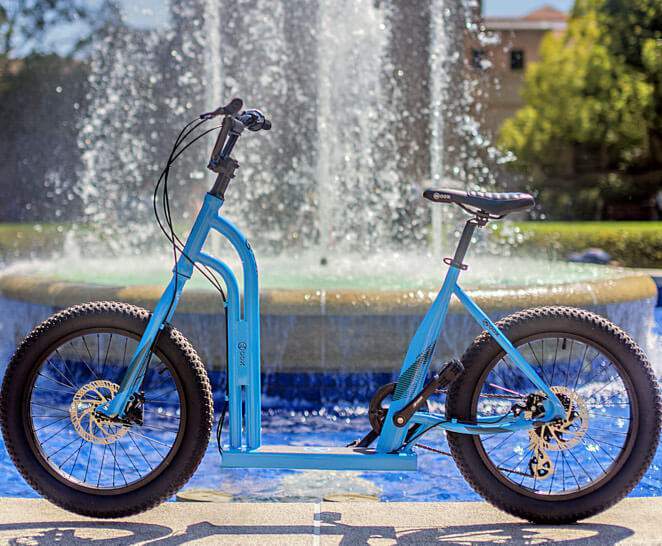 Designed by founder and CEO Mike Silvestri, the Moox Bike provides top-notch performance and is purposely designed to break from the ordinary, modifying the traditional and elevating bicycling to a new level of fun. The Moox Bike is equipped with wide, durable tires for improved grip, traction and maneuverability in all types of terrain – wet stone, muddy paths or crowded snowy sidewalks. 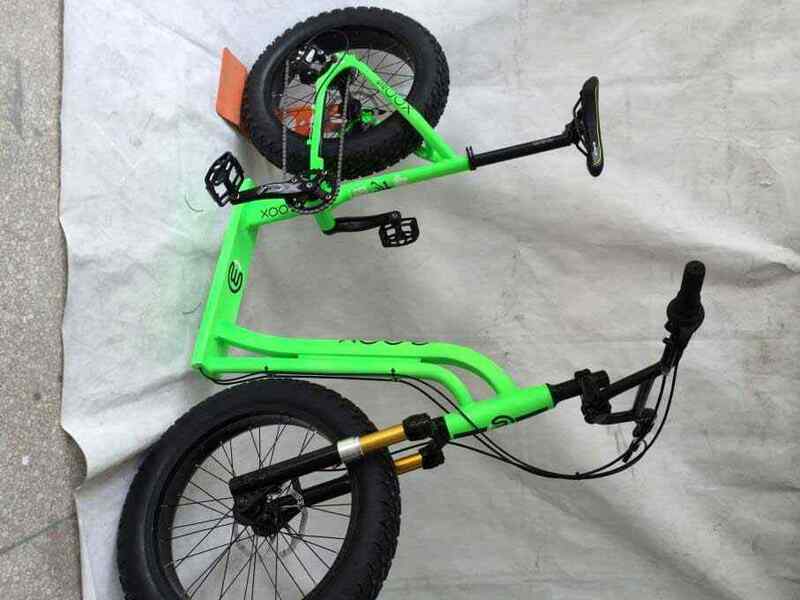 The frame is made of high strength aluminum and uses 7×1 Shimano Drivetrain breaks with a grip shift. The Moox Bike is available in striking five colors: green, red/orange, blue, white and charcoal. Riders can pedal to quickly gain speed or easily step down on to the scooter platform and glide to take in the scenery or socialize with other riders. 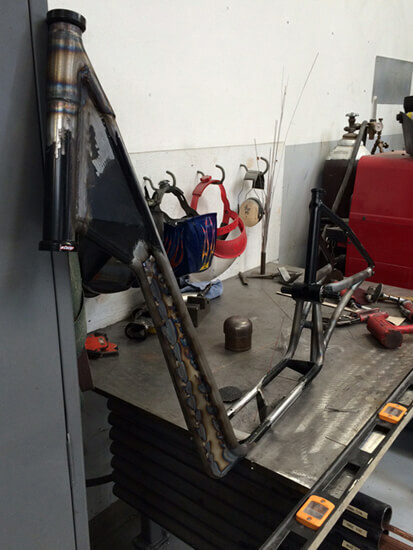 The Moox Bike is structurally sound and will last for years with minimal maintenance. 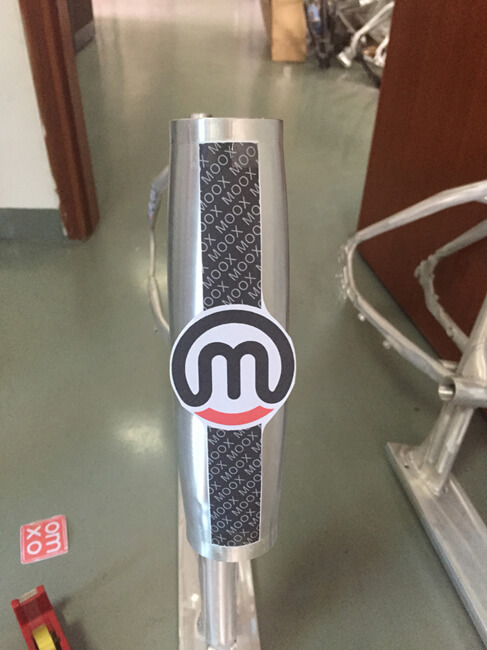 Each Moox Bike is individually tested and adheres to the highest industry standards. 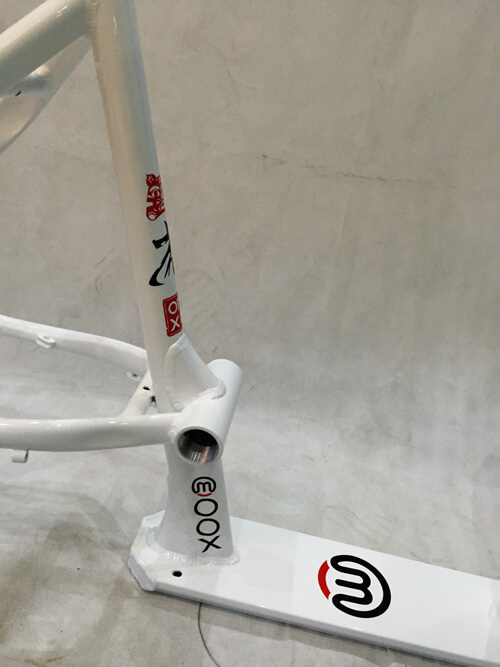 To pre-order a Moox Bike, check out the Moox Bike Kickstarter campaign here.